Have you ever tried to sew on paper? Because of my sewing lessons, I've been sewing like crazy lately. I decided to make some cards using cardstock and my sewing machine. 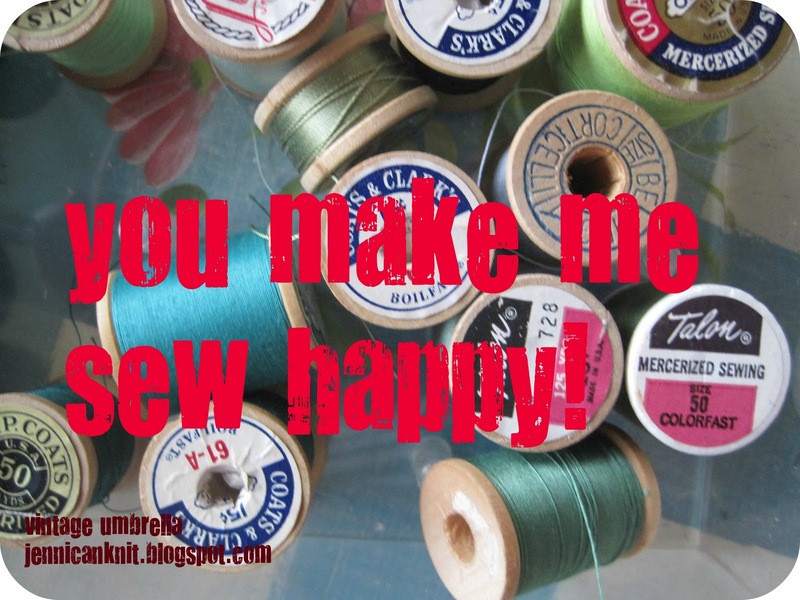 I laid out scraps of paper and sewed them in place... couldn't be easier! Such a fun way to use up those little scraps... so addictive! Have a great day! Those are beautiful! What a great idea for using up those paperscraps! This is wonderful, nice job ! I LOVE sewing paper onto cards and other things. You've done a beautiful job here. Thanks so much for linking up and sharing! !